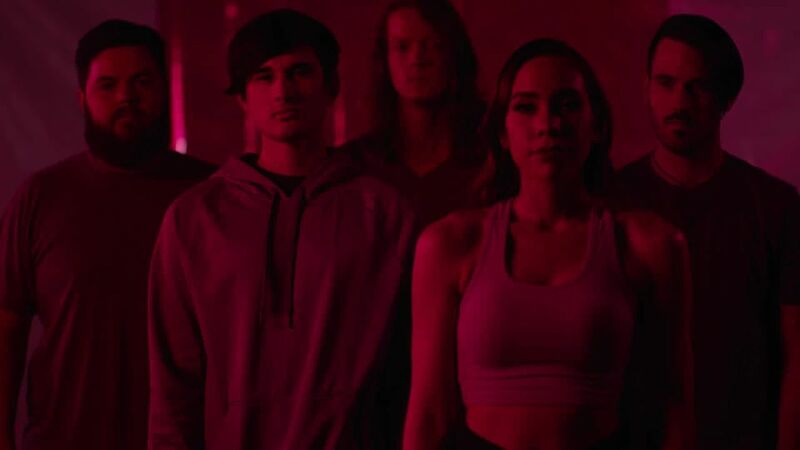 AESOP - Release Video For Their Debut Single "Infrared"
Aesop is a five-piece Progressive Alternative Rock outfit from Dallas, TX. With their debut single "Infrared", they are seeking to bring a fresh artistic expression to mainstream rock. Helping achieve this goal, is the unique design and video work done by their vocalist Kristyn Hope. The band’s influence spans from the likes of Evanescence, TesseracT, Pvris and Thrice.